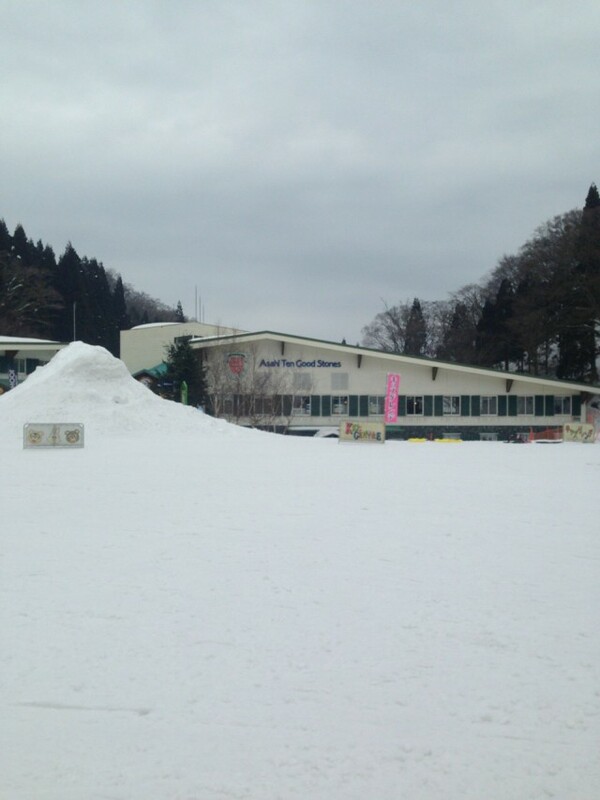 Asahi Ten Good Stones is a ski resort located in Asahi Cho, Hamada City. There are 8 courses, A-Challenge, B-Forest, C-Sky work, D-Panorama, E-Center, F-Kids Gerende, G-Dynamic and H-Super Dynamic. 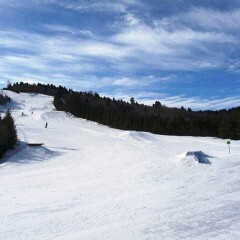 Point：for a blue square run/ skiing enjoying scenery/ There is circumvention rout, so beginner can also enjoy. There are some play equipment and any other stiffs. Children can enjoy sled, too. In the center area, there are restaurants, a free rest house, a free play room and so on. 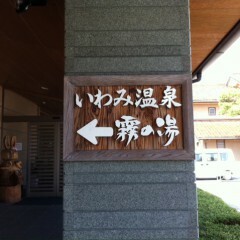 In the first area, it is subject to fees on (Sat),(Sun) and holiday. You can take a free shuttle bus from the second area.